The team stated that their main focus now is the live game, but they haven’t completely ruled out possibilities of bringing the game to other platforms. 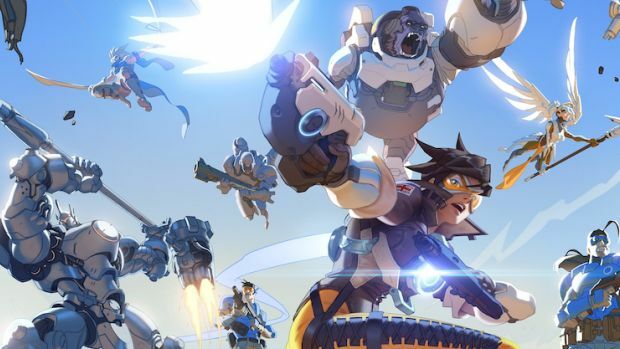 Overwatch is one of the most popular multiplayer games out there and fans have been hoping for sometime that the game may be released on the Nintendo Switch. During a recent interview with Gamespot, the team behind the game answered questions about a lot of things, including whether the game would have a sequel soon, and whether or not they were planning to bring the game over to the Switch. While the team hasn’t ruled out the possibility of bringing the game over to the Switch or to mobile devices, this does not seem to be something that they are focused on as of now. The team stated that they are currently focused on the live game. However, they also stated that they are constantly evaluating the possibilities regarding bringing their game over to such platforms, so there is still hope left. 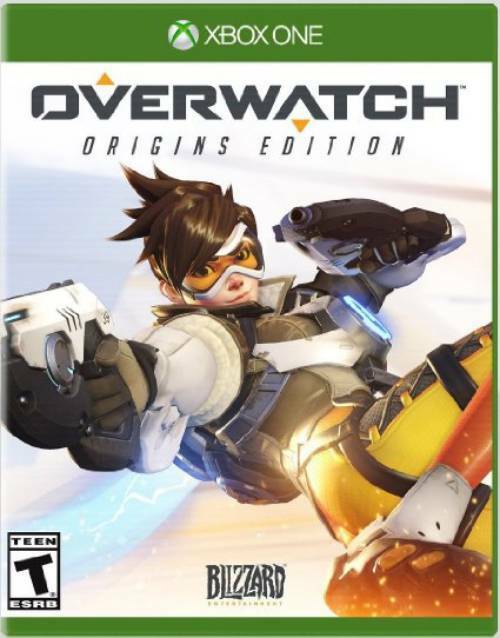 Overwatch is currently available for the PC, PS4, and Xbox One.